Prince Carl Solms-Braunfels is the namesake of both New Braunfels and Solms, Texas. 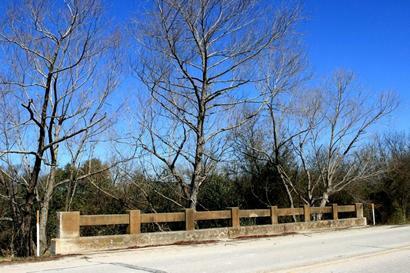 Originally the community here was called Four Mile Creek for the nearby stream of the same name. 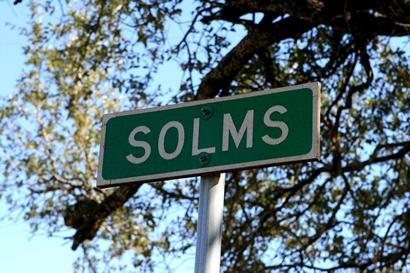 Dating from the late 1840s, the name change to Solms was made in the 1880s. A post office served the community from 1894 until it was closed in 1903. 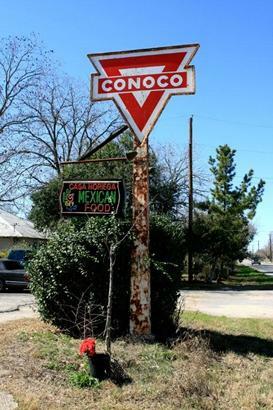 The 1940 census reported 80 residents and that number held tight through the 1960 census. By 1980 it had declined by half. 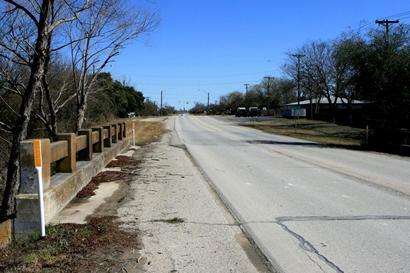 The growth of New Braunfels to the immediate north now threaten to merge the two towns.